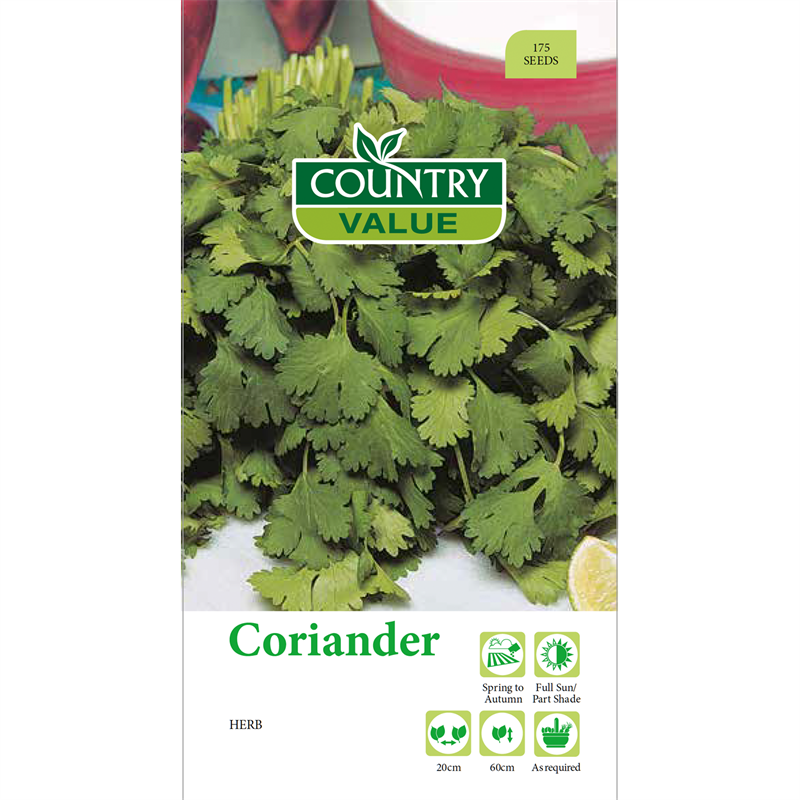 Country Value seeds make it easy to grow coriander. The aromatic feathery leaves are essential flavouring for Thai foods and as a garnish, while the spicy seeds that appear later can be ground and added to curries. 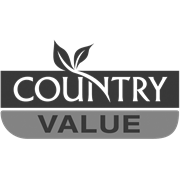 Sow into well prepared soil with added organic matter.